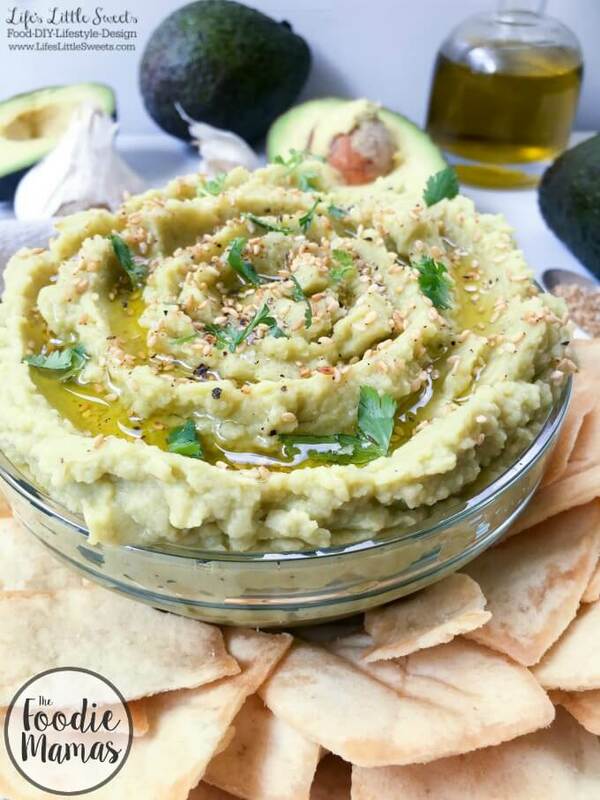 With 7 ingredients or less, this Avocado Hummus recipe is easy to whip up in minutes. 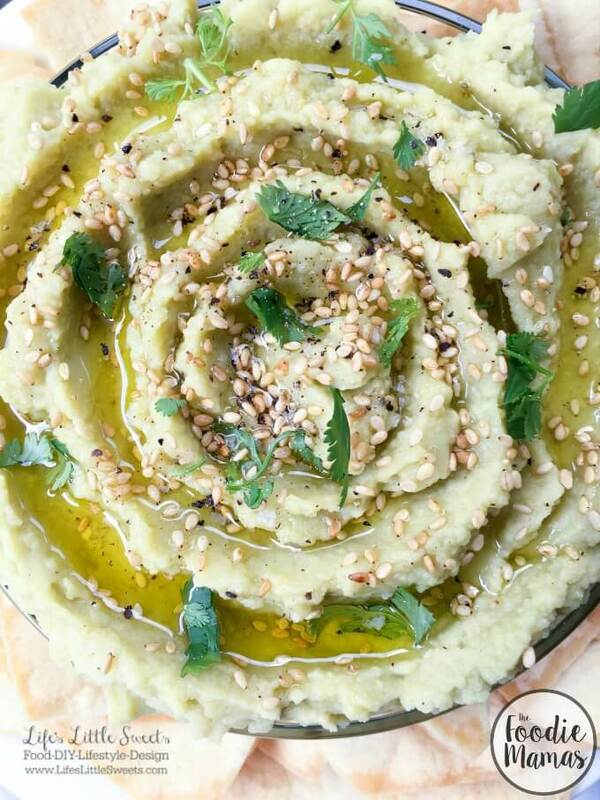 Topped with sesame seeds and fresh cilantro, let this be your new favorite appetizer or party snack! 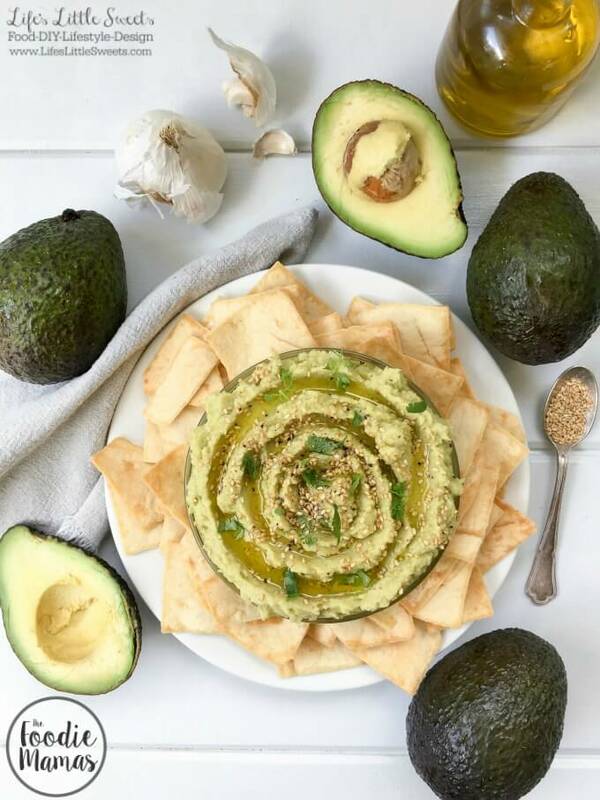 Check out the entire #FoodieMamas recipe round up featuring avocados below. 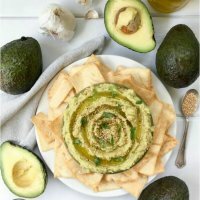 This Avocado Hummus recipe is inspired by my Lemon Garlic Hummus recipe that I posted about last February. It’s been a very popular recipe on Life’s Little Sweets, so I have wanted to do a variation on it and also as an excuse to eat more hummus! 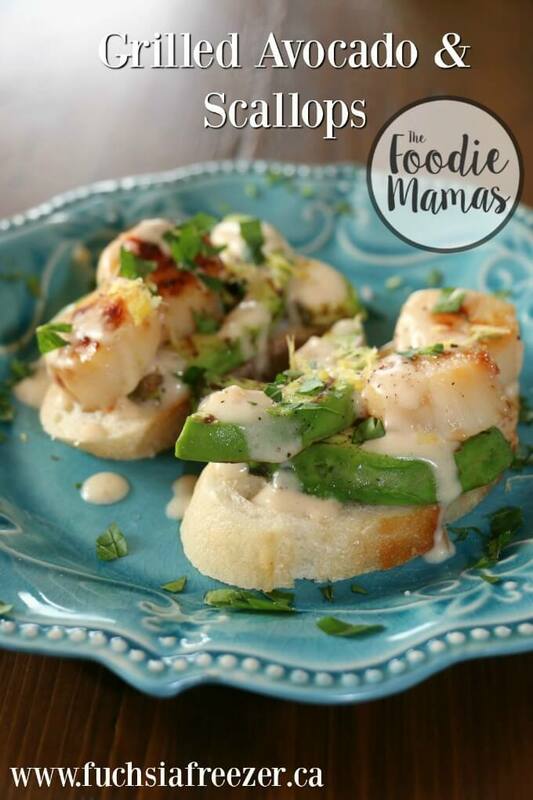 Be sure to check out the entire #FoodieMamas recipe roundup below. 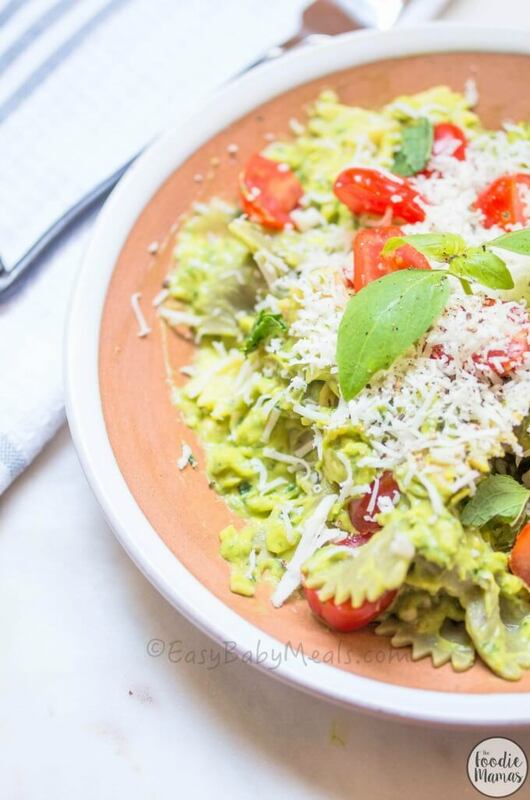 I’m loving all those yummy avocado recipes! 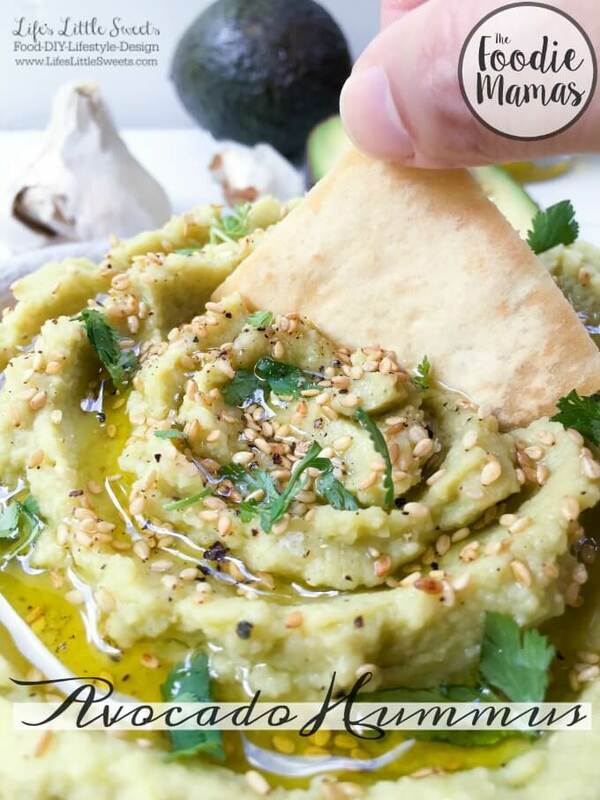 With 7 ingredients or less, this Avocado Hummus recipe is easy to whip up in minutes. 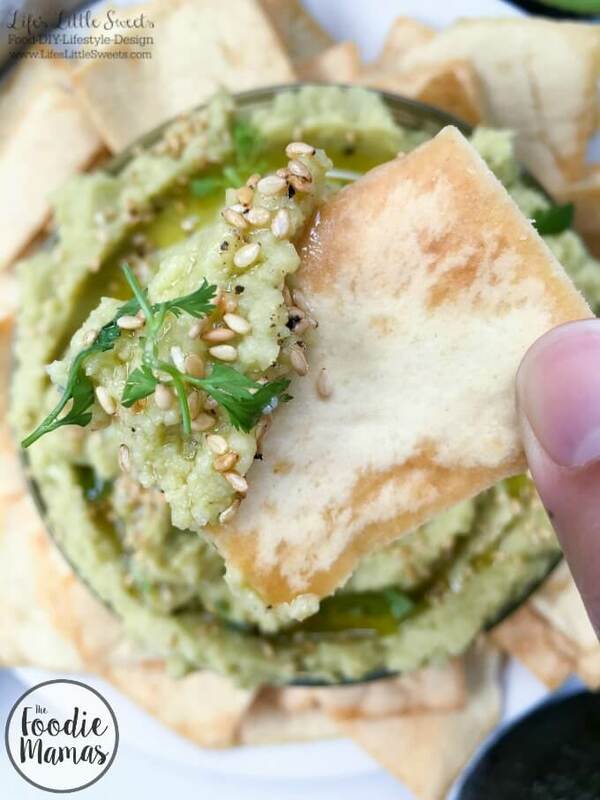 Topped with sesame seeds and fresh cilantro, let this be your new favorite appetizer or party snack! 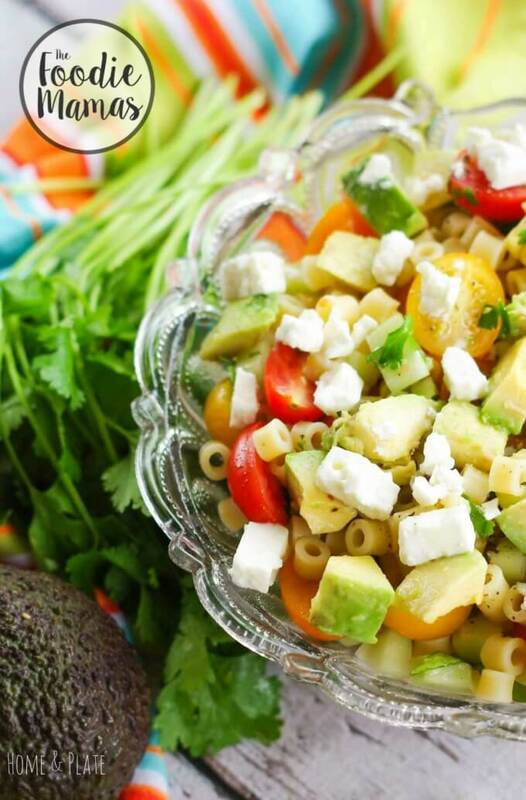 Check out the entire #FoodieMamas recipe round up featuring avocados. Process the chickpeas, minced garlic and avocado, adding the chickpea liquid until the desired consistency is reached. You can mix in some kosher salt when you process the main ingredients if you want. Transfer into a serving bowl, sprinkle additional kosher salt, fresh cracked pepper, fresh chopped cilantro and sesame seeds. Drizzle with extra virgin olive oil. Enjoy! It’s time to check out all the amazing recipes from all the #FoodieMamas. This the 11th #FoodieMamas recipe round up that I have participated in and each month, one “FoodieMama” chooses a different ingredient or theme. 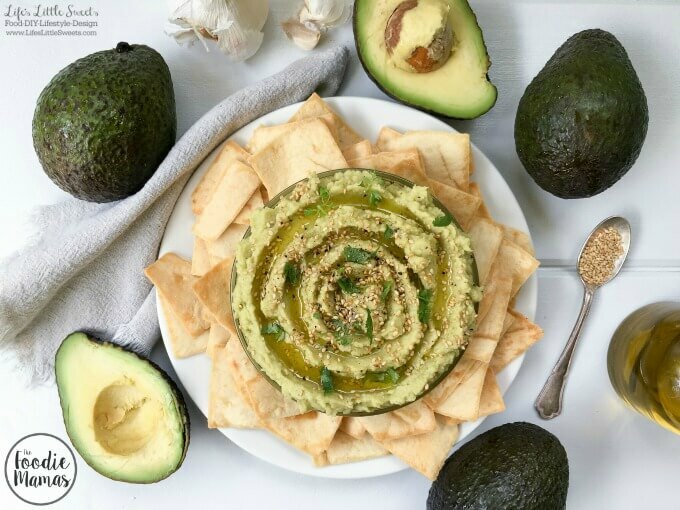 This month Kaitie Lawlor of the blog Fuchsia Freezer chose avocado as our ingredient this month; she has the decadent Grilled Avocado & Scallops recipe below. 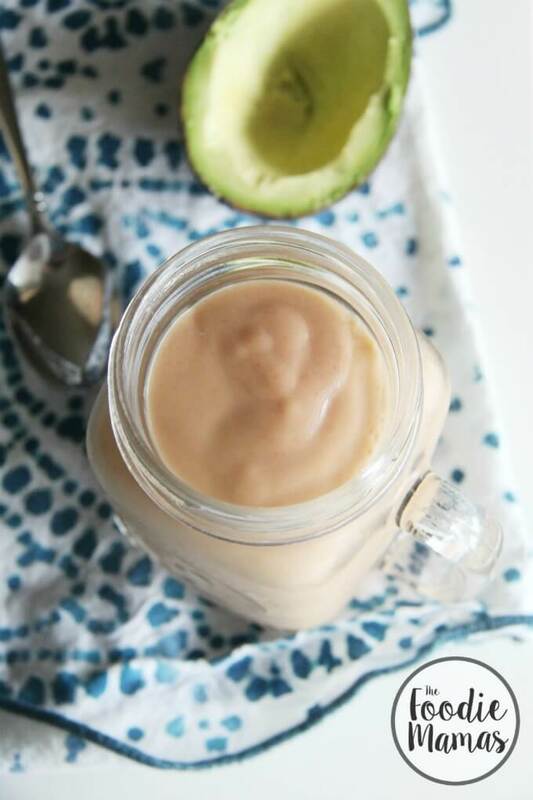 Enjoy the recipe roundup! Do you love avocados too? Let me know how you make them in the comments below!